The Coal-Fired Difference. 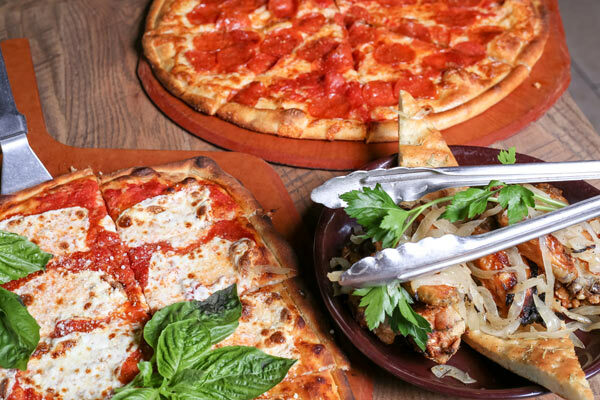 Like nothing you’ve ever tasted, our coal-fired specialties are served straight out of our 800-degree oven; cooked to perfection and bursting with flavor. 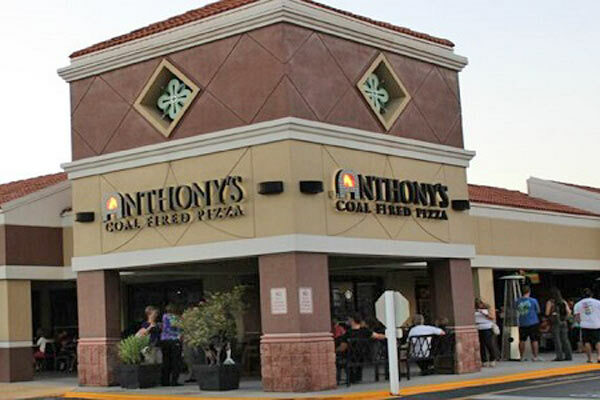 A delicious combination of always fresh (never frozen), authentic recipes, makes Anthony’s a fan favorite. 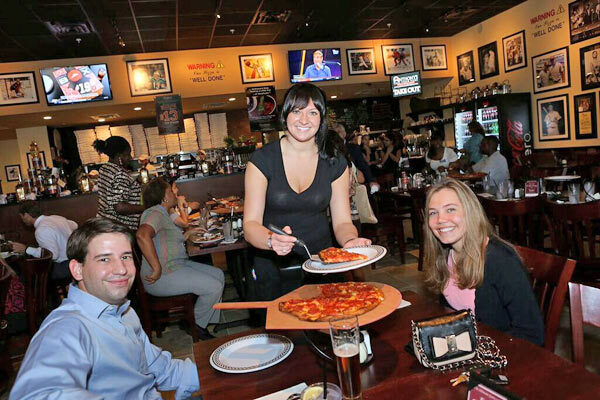 Visit today and experience the craveable coal-fired difference.